The Evolution Yoga Mat in Aubergine/Grey is the next generation of yoga mat combining excellent grip with asuper softtouch whilst also maintaining a stylish double-sided design. 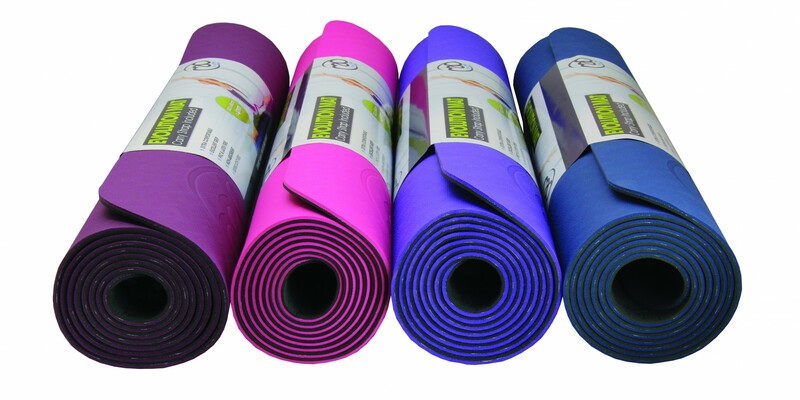 The mat offers fantastic cushioning and is very light, making it easy to transport. Equally importantly is the TPE material used in its manufacture, it’s kinder to the environment compared to the PVC used in normal yoga mats. It is also recyclable and degradable. The mat comes with a convenientcolour co-ordinated carry string.